Memorial Auditorium is a beautiful historical venue constructed in 1927 and is a duplication of the State Fair Music Hall in Dallas. The last area Indian battle took place only ten years before construction on the bluff where Memorial Auditorium now stands. 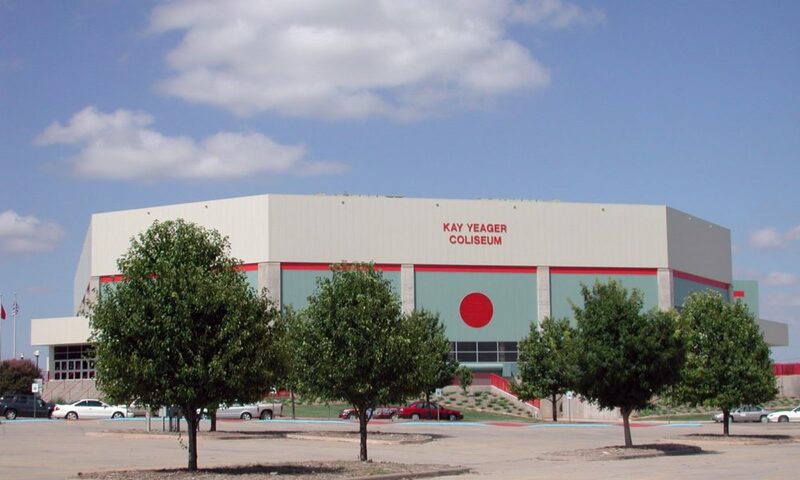 Early entertainers Will Rogers, Elvis Presley, Gene Autry and Bob Hope have graced the stage at Memorial Auditorium. 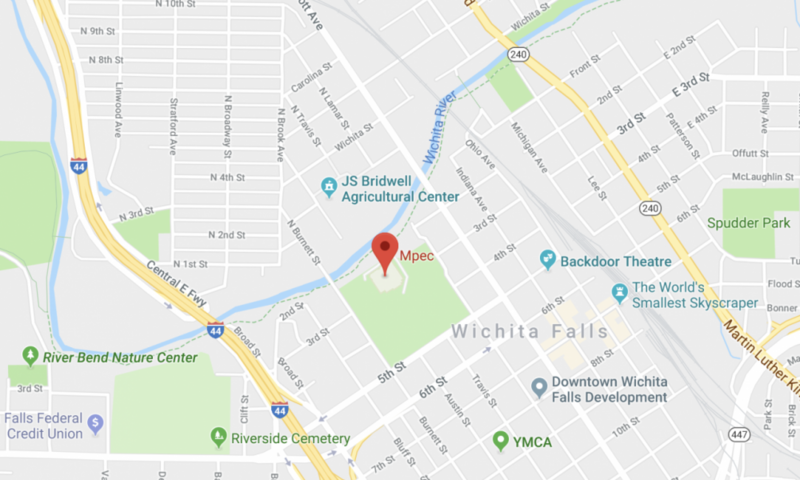 Today, Memorial Auditorium is home to the Wichita Falls Symphony Orchestra and plays host to comedy shows like Ron White and Jerry Seinfeld, touring Broadway productions, and musicians B.B. King and Willie Nelson. Memorial Auditorium seats 2,700 people. The stage area is 59’ 8” X 41’ 6” and includes 12 air- conditioned dressing rooms and concessions. 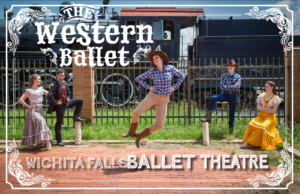 Join us for the return of The Western Ballet! Back by popular demand this unique shows brings the story of Frank Kell and Joseph Kemp and the founding of Wichita Falls to life at Memorial Auditorium. Complete with boots and jeans, this is a ballet unlike any other! Don't miss your chance to see this one-show-only performance!